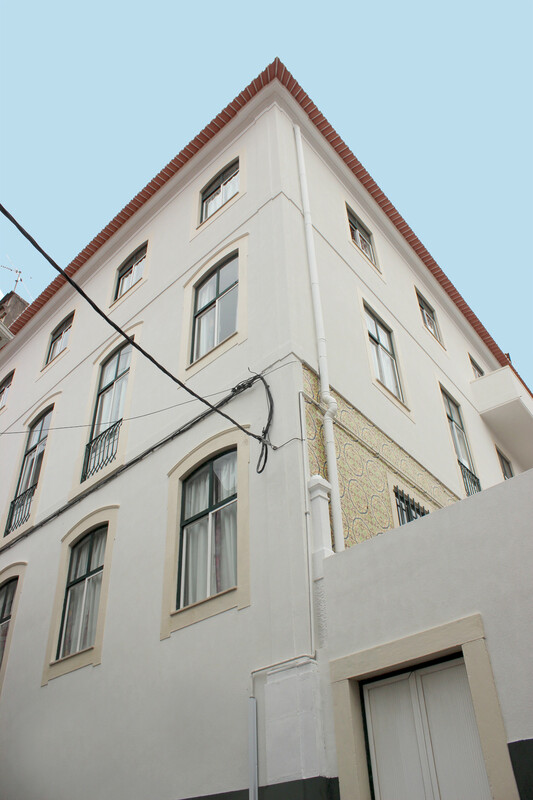 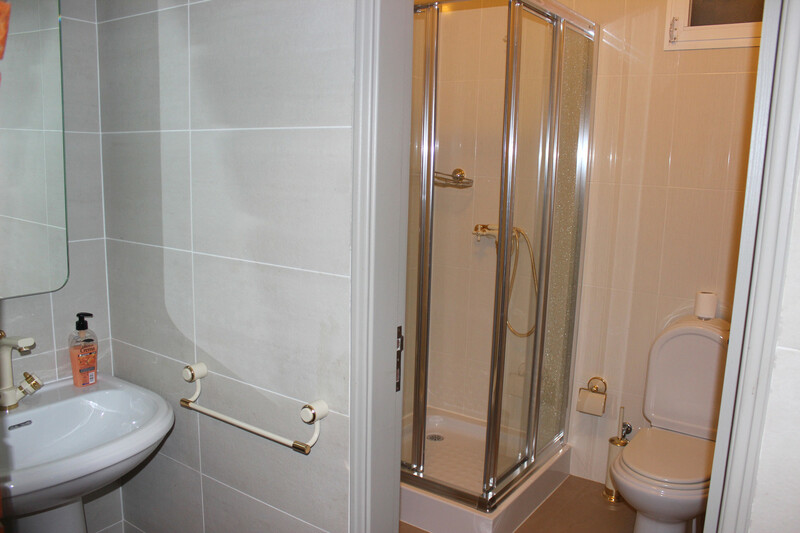 Single room situated in a remodelled 4-bedroom apartment. 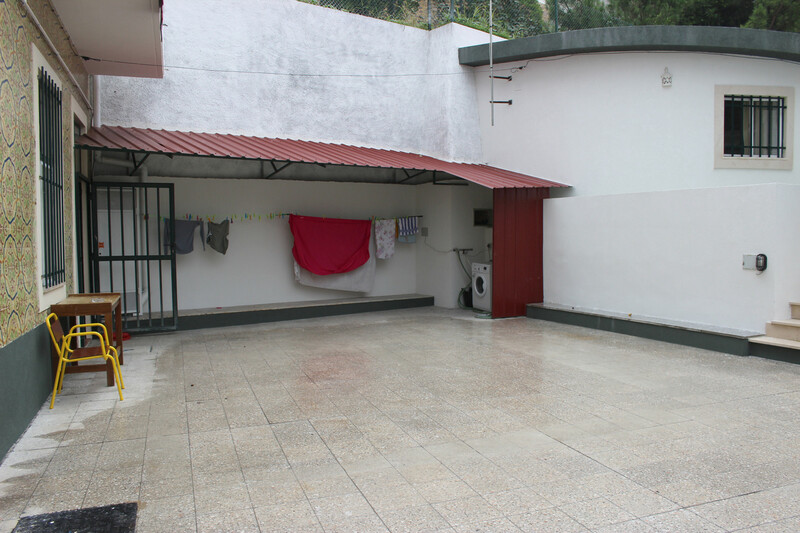 The kitchen is totally equiped, there is a terrace and a laundry space. 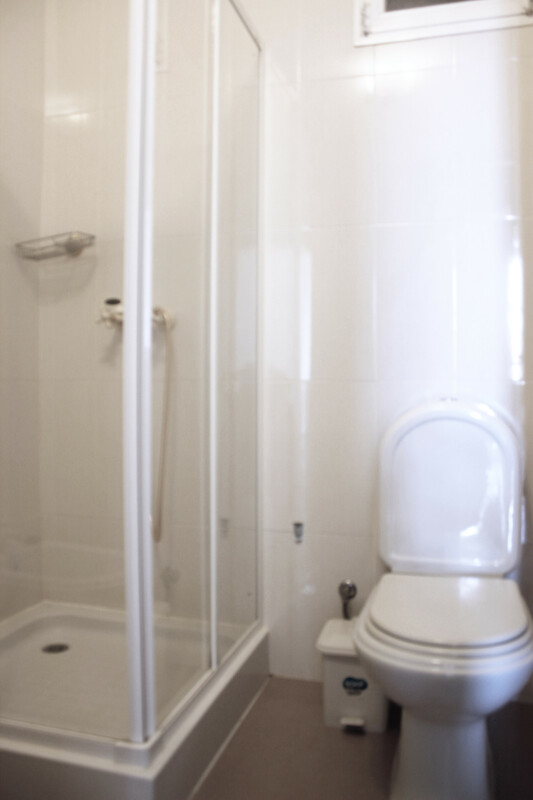 There are 2 shared bathrooms. 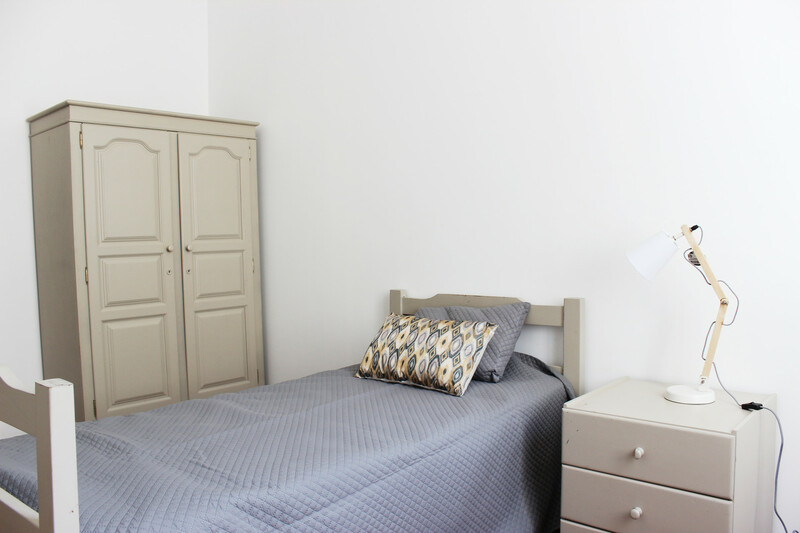 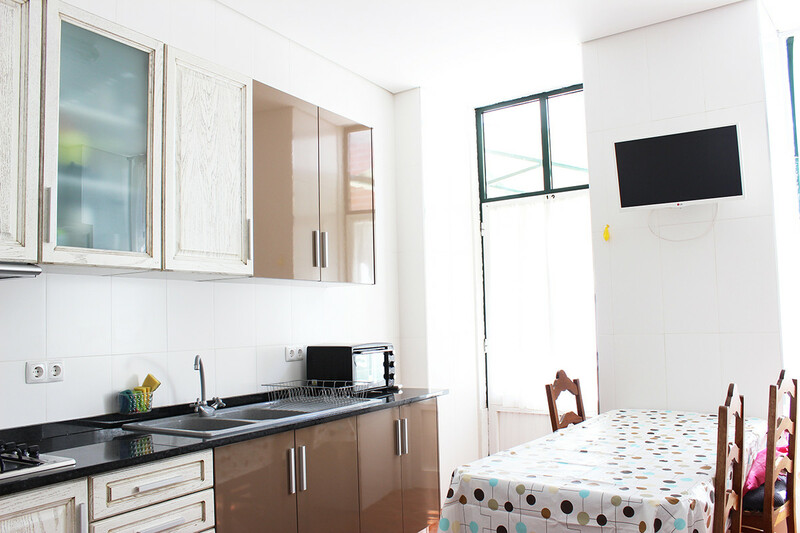 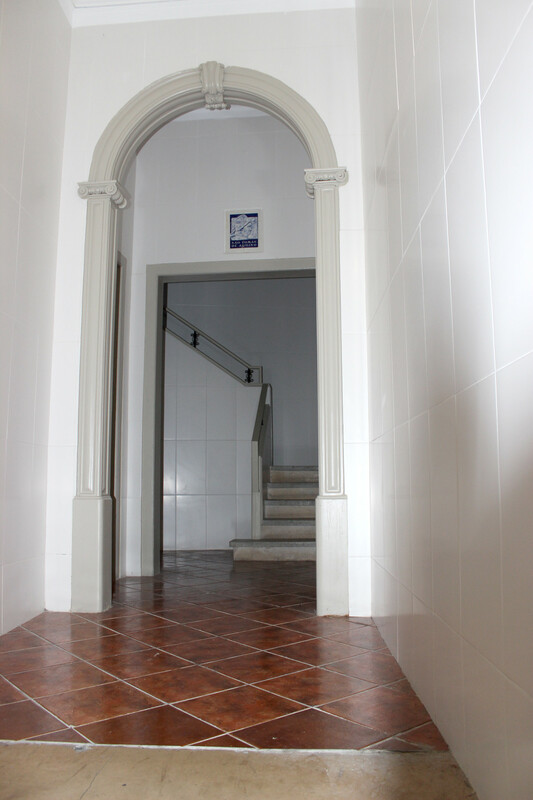 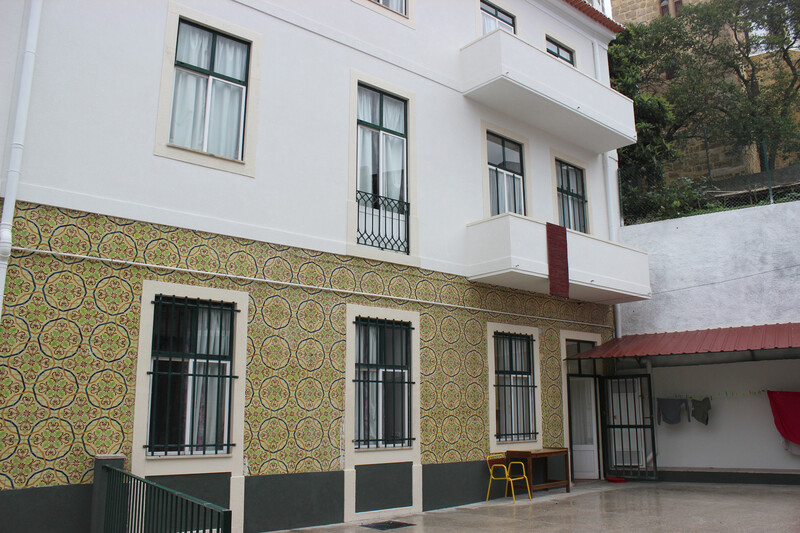 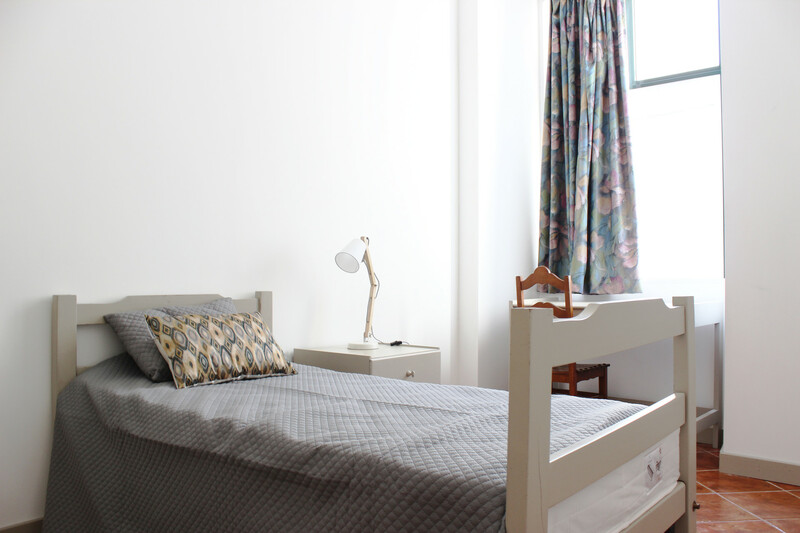 The room has a very good location, only 5 minutes away on foot from the Psychology University and 10 minutes away from Polo I (a section of the University).